Conservatoire named after Kurmangazy, Academy of Fine Arts named after Zhurgenev, Kazakh National University of Arts and Kazakh National Academy of Choreography. Annually more than 10 specialists graduate the Universities. But, nevertheless, creative and cultural industries of Kazakhstan constantly needs managers and producers to work in state and independent cultural institutions and projects. The unconference “I’m an art-manager!” is targeted to the students aged 18 to 25 who cast in lot with arts. Young, beautiful, creative, risky and the “right” managers. Therefore, the format of the meeting will be unconference without traditional attributes and with flexible rules. On unconference it is planned to create a general portrait of the art manager, what must he/she be able to do? What does it mean to be an art manager? What skills, knowledge and competences should a young employee have? What functional responsibilities will he/she take? What does it mean to do a good job? What art managers need the market? What innovative tendencies and challenges should they be able to answer? 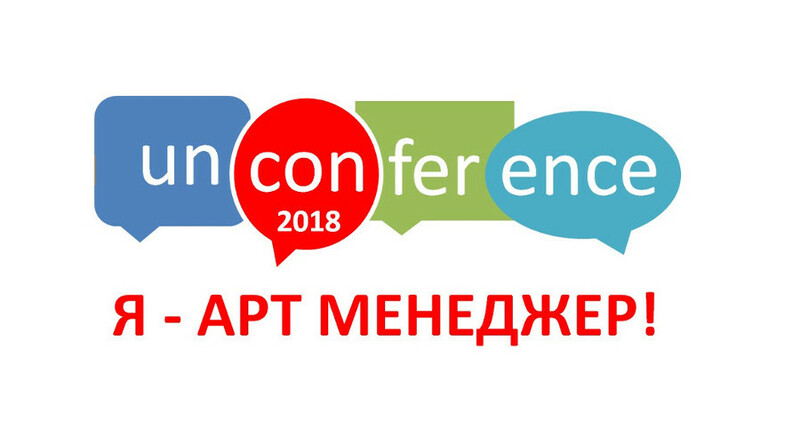 In addition, the unconference will be ended with job fair, where students will be able to know directly with the heads and HR experts of different cultural projects and institutions.